With the gorgeous spring weather we have been having in Charleston lately, we are day dreaming of Caribbean vacations. We have put together a packing list for your honeymoon or upcoming vacay's for all you jet-setters! 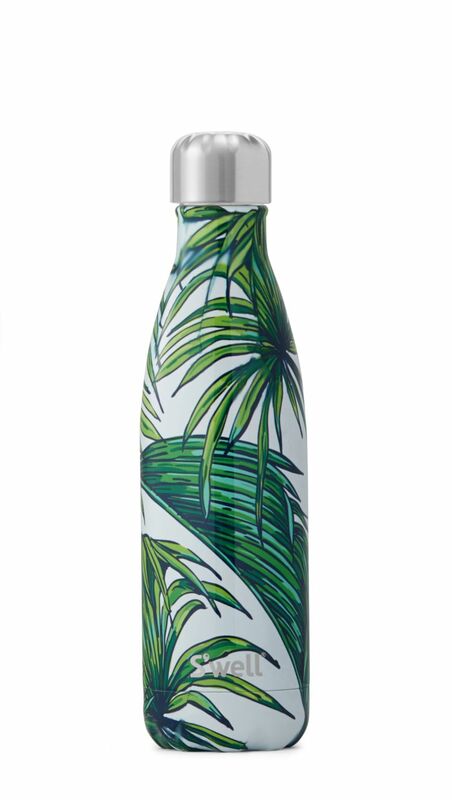 Swell Bottle so you can stay hydrated in between sipping a fruity cocktail! Weekender bag with your new monogram! Cover up-who doesn't love tassels! ?